Unfortunately, every year, hundreds of people are seriously injured from electrical accidents in Las Vegas that are completely avoidable. Many more people injure themselves in the privacy of their own home, and these injuries go unreported, so the number of electrical related injury could be much higher, and is continuing to rise. Experts agree that the rise in injuries can be contributed in part to the DIY inspired postings found on social media, or shows on television that make electrical work appear simple and easy for anyone to do. The simple fact is that an untrained or unlicensed individual should never attempt any complicated electrical work. 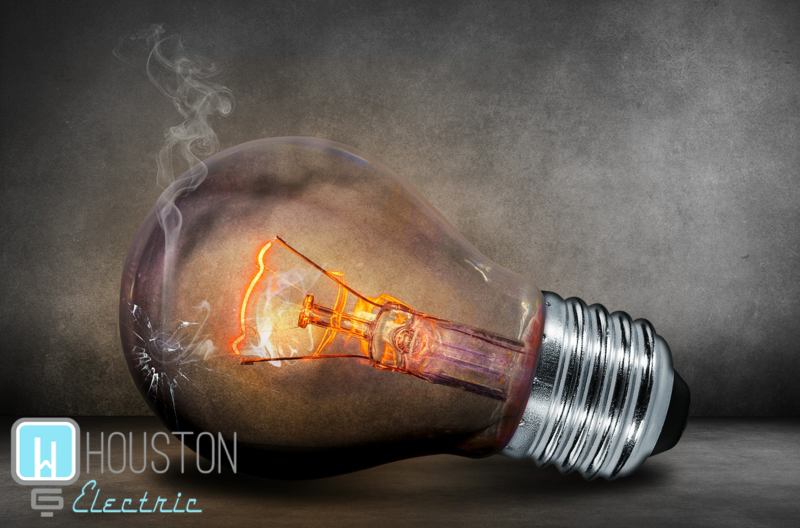 You should always hire a licensed electrical contractor, such as Houston Electric Las Vegas Electricians to make sure the job is done correctly, and safely! Follow these simple tips from our experts, and call Houston Electric, best electrician in Las Vegas, at 702-704-5858 for ALL of your electrical needs! If you see scorch marks, hear crackling noises, or smell something burning, do NOT ignore these signs. As soon as possible, you must get a licensed electrician to find the source. Water and electricity do not mix, and in fact is very dangerous as water is a very effective conductor of electricity. You should consider where you keep electrical appliance stored. If the appliance is near a water source, you should consider moving it to a dryer location. You should also never handle any electrical appliance while your hands are wet. Stay smart! It seems that we never have enough outlets in our homes for all the things we need to plug in. As tempting as it might be to plug adapters into adapters to increase plug capacity, this could overload the circuit which could cause overheating and even fire. Find another outlet, and don’t overuse a socket! You’d be surprised how many people continue to use power cables with damage or frayed or exposed wires. You might want to reach for the electrical tape to fix the issue, but this is not an effective fix. Use another cord to prevent potential hazardous issues.